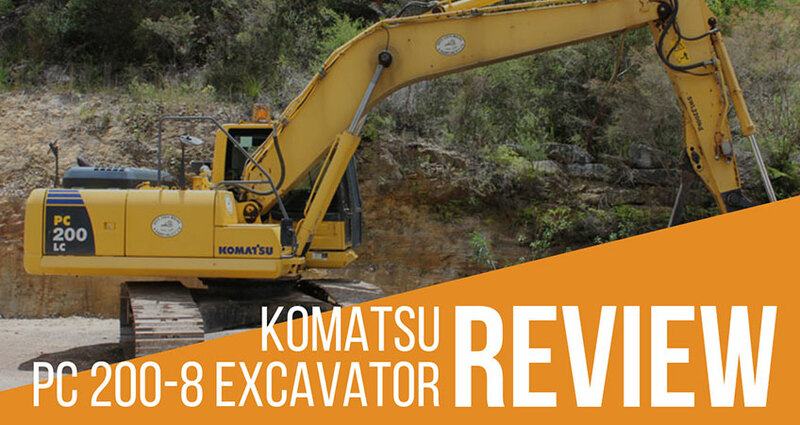 Known for their holistic approach to practical design, Komatsu does not disappoint with their fuel efficient, powerful and easy-to-maintain model – the PC 200-8 excavator. Komatsu has somewhat of a reputation when it comes to their excavators, often being hailed as one of the few companies who puts serious development into their products to offer supreme reliability. But how does their latest model, the excavator PC200-8 perform? Read on to find out. 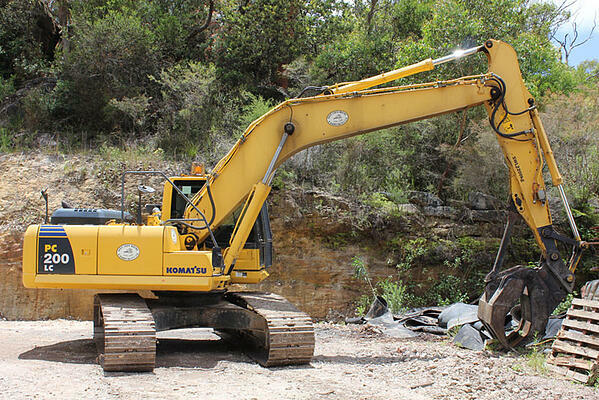 Perhaps one of the most remarkable things about the Komatsu PC200 is how its design has been carefully considered and developed to ensure as little maintenance as possible. In as much as 15,000 hours, the PC 200 tends to require barely any repairs or maintenance, with small jobs such as a starter motor or batteries needing replacing being all this machine needs. Many features work towards optimum performance with little intervention, and a notable one is its clever fuel pre-filter feature. This essentially removes contaminants that may enter the fuel, in turn preventing fuel problems. It also has a built-in priming pump for added convenience. 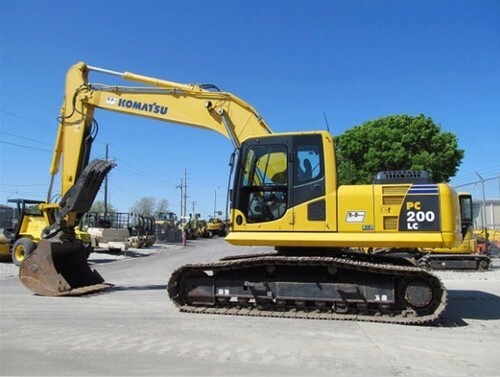 In addition to this, the Komatsu PC200-8 has a side-by-side cooling feature. This is simply a parallel arrangement of the radiator, aftercooler and oil cooler which makes it easy to clean, remove and install them when necessary. Alongside features that will keep fuel clean and will be running smoothly, the machine has also been designed to ensure as little damage from external elements as possible. The Komatsu PC 200-8 digger has a sloping track frame to prevent dirt from building up and a washable cab floormat with drainage holes and a subtle inclined surface to facilitate more runoff. The large fuel tank (400 litres) is also rust-proof, meaning that you won't need to top it up or maintain it often. The Komatsu excavator PC200-8's cab has been brilliantly designed to assure comfort, ease of use and functionality. Offering extra wide cab space in comparison to other excavator models, the seat has a reclining backrest and highly adjustable settings to ensure the best in comfort and productivity. A pull-up lever will adjust the seat height and longitudinal inclination, whilst the operational posture of the armrest can be easily adjusted with the console. You can even recline the seat into a fully flat state with a headrest attached, ideal for when long breaks are needed. There is a viscous damper mounting in the cab too, which massively reduces the vibration felt at the operator's seat. For many, this takes a little getting used to but it is most definitely a great change that is much easier on the head! The PC 200 also features automatic air conditioning and reduced noise inside the cab, which contributes to a calmer, more productive cab that is easier to focus and work in. 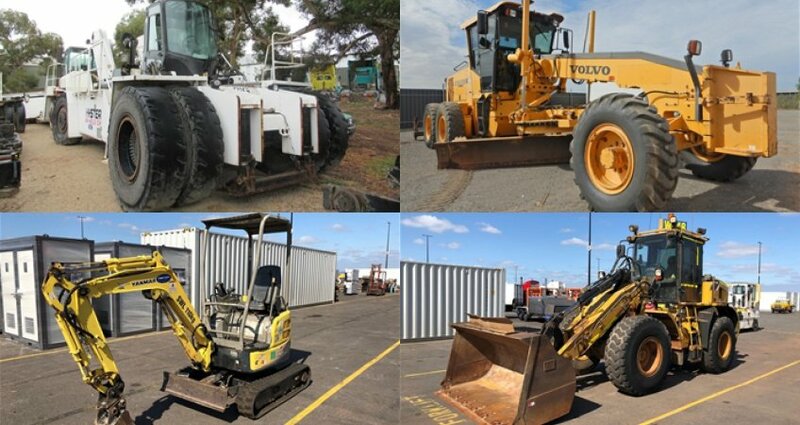 Komatsu is unique in the sense that it has Komatsu Australia Ltd Standard Specification (KALSS), a unique specification that was developed specifically for the Australian and New Zealand market. This specification takes into account local requirements to ensure that their machinery is compliant with local legislation and site safety standards. For construction companies based within these countries, this is an excellent perk and can boost productivity as well as reduce delivery lead times. There's no need to research local legislation or safety standards as is necessary with other models, and operators will benefit from machinery that is built to cope with the local terrain. As well as having additional mirrors and lighting to improve visibility, the PC 200-8 Komatsu boasts E stops, a level indicator overload alarm boom and anti-burst valves that will ensure the safety of the operator and workers when lifting suspended loads. As well as this, the local terrain is taken into account with a lower windscreen guard having been fitted on the windshield to protect against rocks and debris, and bump rails that offer upper structure protection when slewing. Safety is at the forefront of the PC 200-8's design, and it has a ROPS cab to protect the operator, slip resistant plates that improve foot grip and a clever real view monitoring system to ensure the safety of workers around the machine, as well as its operator. A large multi-lingual LCD Monitor with a remarkably high resolution helps workers focus and boost productivity in the Komatsu PC200-8. 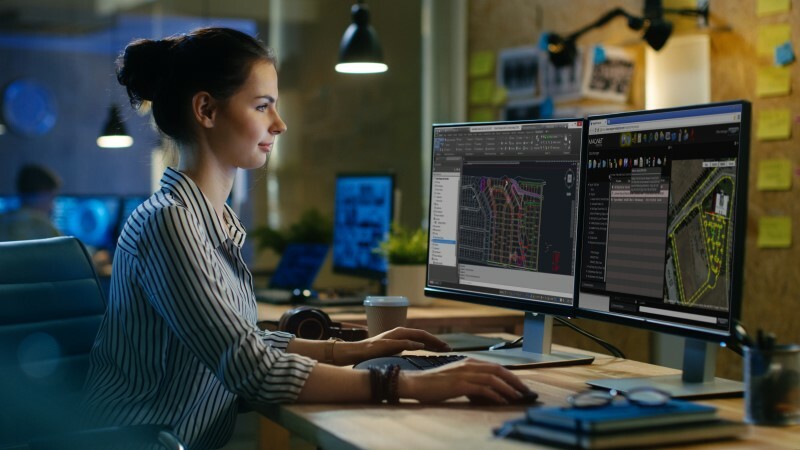 Rather than having flashy buttons and complicated jargon, the LCD colour monitor has a user-friendly approach that facilitates safe, accurate and steady work. The Komatsu PC 200-8’s switches are easy to operate, with simple applications whilst the function keys enable multi-function services. In addition to this, there are 13 languages to choose from in the display, which supports operators from all over the globe. To help ensure safety and optimum machine use, the controller monitors engine oil levels, coolant temperature, battery charge, air clogging and more, all displayed clearly on the screen. If any abnormalities are found, they will also be displayed on the LCD screen for the operator to see. Komatsu is known for its efforts in economical design, that not only benefits the environment but can reduce costs too. The Komastu excavator PC200-8 showcases their focus on ecology and economy with a great fuel system that gives the operator total control of the engine, hydraulic and electronic system whilst using a low amount of fuel. Compared to its sister model, the fuel consumption of the PC 200-8 is reduced by exactly 5% and it has a low emission, yet the engine remains highly powerful, providing 103 kW 138 HP. For added fuel consumption, operators can choose an economy mode, that will help your machine run for even longer, whilst there is an ECO-gauge for energy-saving operations. In addition to this, the Komatsu PC200-8 has extended idling caution for fuel conservation, helping it to achieve its status as an excellent machine choice for those looking to save fuel and be more environmentally friendly. 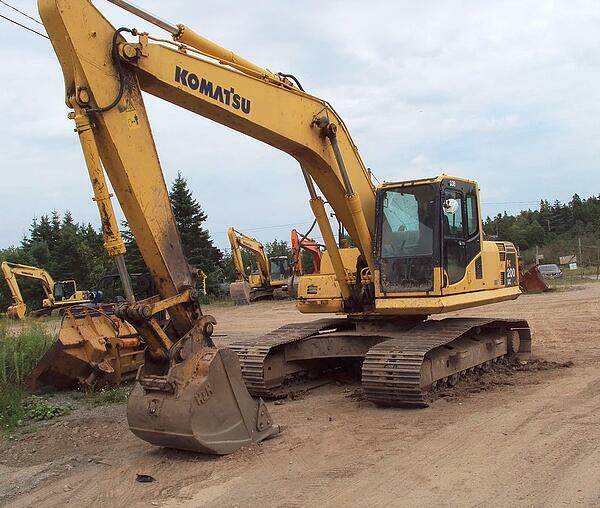 See additional Komatsu PC200-8 specs below. Related information: Komatsu water-cooled, turbocharged, after cooled, Tier III compliant, common rail direct injection diesel engine. 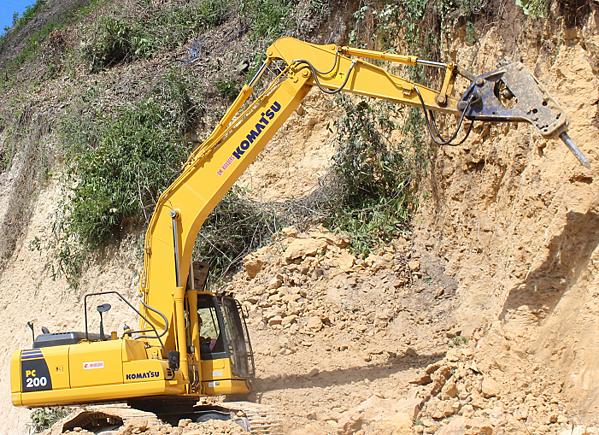 Related information: Komatsu Genuine Attachments available include a dynamic cast quick hitch and selection of bucket solutions. Related information: The travel speed control has an automatic function. 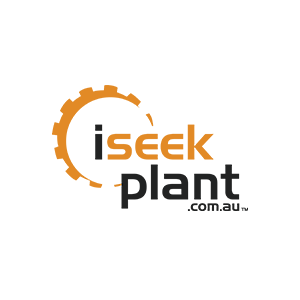 Related information: Includes factory fitted - dual flow hammer piping; quick hitch piping, safety switch; boom and arm burst valves with overload alarm. 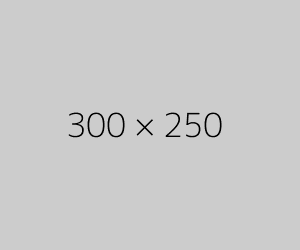 Related information: Overall height is at transport position.